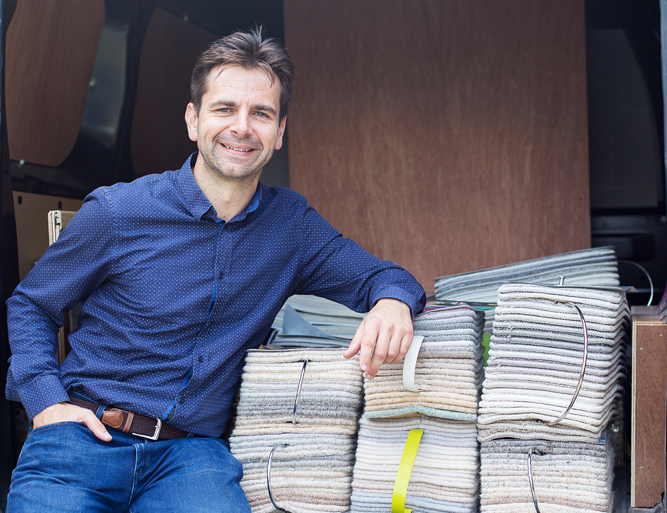 Tim Farndon established Home Choice Flooring in 2005. 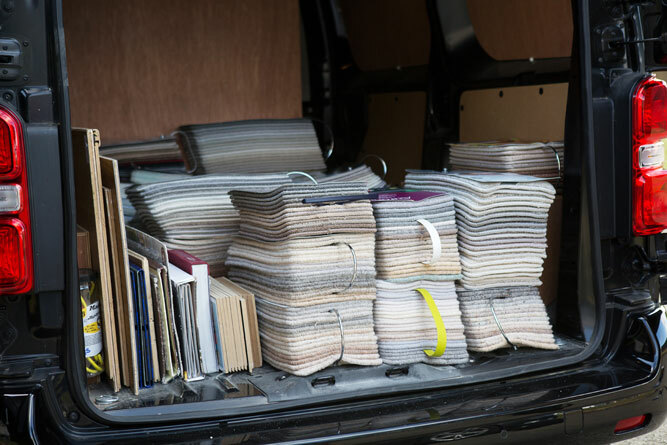 He saw an opportunity in Herefordshire to offer a “Choose at Home” carpet and flooring service, where the customer can pick from a vast selection of samples in the comfort and natural light of their own home. 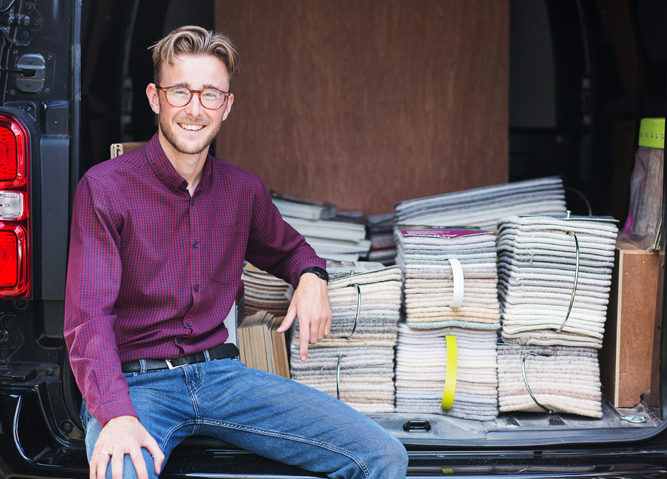 In 2017 Tom Turner was employed by Home Choice Flooring to help share the workload. Both Tim & Tom are now out and about visiting customers to ensure that everyone is seen promptly. Tom has a retail background and the same values as Tim, so he understands the importance of providing sound advice and excellent customer service. Exceptional service at the best price. Genuine advice without any pressure to buy. The highest standard of fitting from Home Choice Flooring’s small team of local Hereford floor layers. Tim has combined his friendly approach, organisational skills, product knowledge and attention to detail to create a successful company with traditional service and values. He has been in the trade for over seventeen years and his team of local floor layers are all highly experienced.